Claire Patel-Campbell has always written. As soon as she knew how to use a pen to form letters, she was making up stories, all no doubt long since lost to house moves and clear outs and time – but there it began. There were, at one time, notebooks upon notebooks full of her early scribbles, and over time, the notebooks turned into floppy disks (for those under 25, a floppy disk was a primitive way of storing data before all computers had hard drives big enough to house whole libraries) full of angsty poetry and short stories. She was single-minded in her goal: she would write, no matter what. She studied English at A-level and at university. She wrote short stories and poetry and diaries and published them on early blogging sites like Blurty and LiveJournal (the LiveJournal still exists. Track it down if you can). 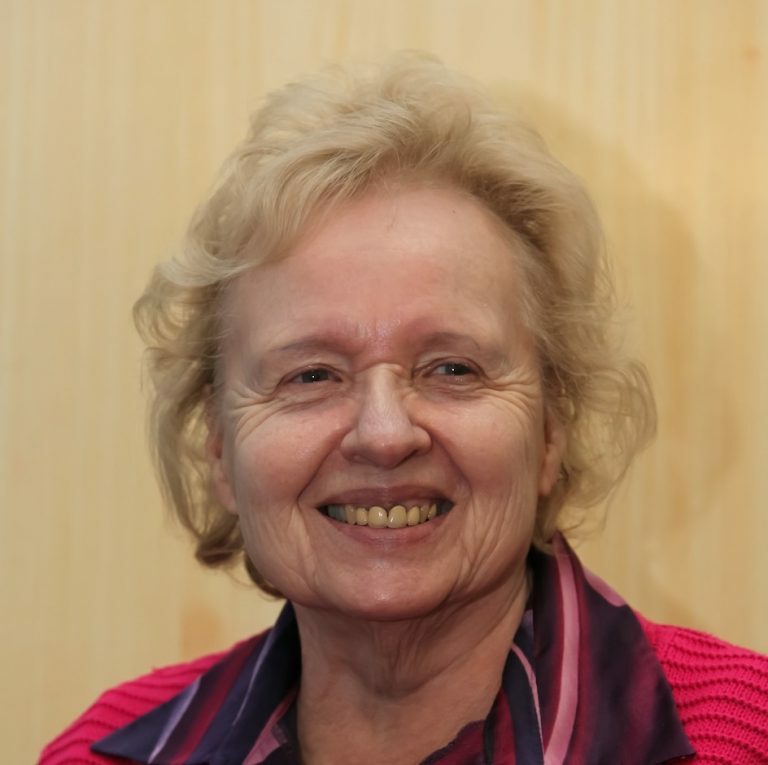 The issue, of course, was finding a way to make a living with writing and so shortly after graduating from university, she trained as a journalist at the Press Association centre in Newcastle (now sadly closed), where she achieved her preliminary qualifications, including the ability to write 140 words a minute in shorthand. After she finished her training, she took a job at a local paper in east London, which was she enjoyed immensely for about six months, and then less and less for eighteen months after the global financial crisis took hold, and cutback after cutback pared it down to the bone. From there, she moved to the delightful world of business-to-business journalism (yes, at least one publication she worked for did feature on Have I Got News For You), which afforded her the opportunity to travel, and, in many ways, to hone her creative skills – it’s not easy making vendor finance seem interesting. Her travels included visits to Ukraine, France, Australia, Spain, Italy, Germany, and also Kazakhstan, where she was presented with a riding crop made of a goat’s foot. To this day, she doesn’t know why. Throughout that period, she continued to write creatively and self-published her work on various blogs, without thinking especially hard about formal publication. Then, in 2014, something changed. 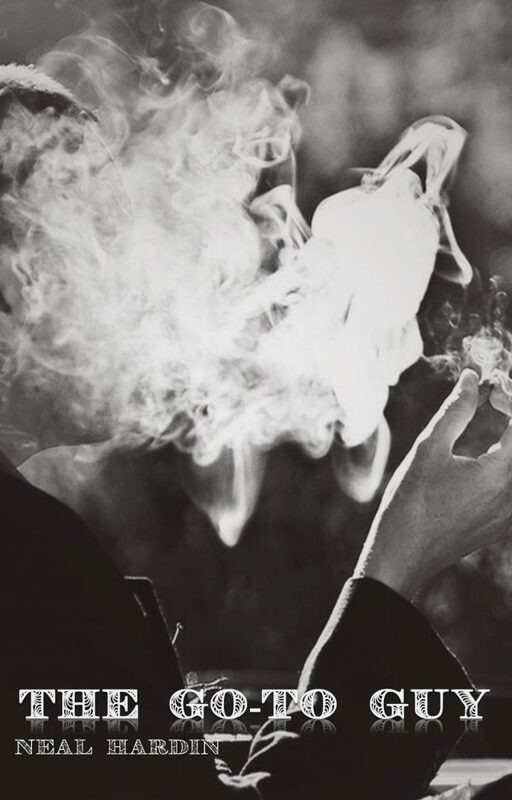 She was struck with an image that wouldn’t leave her alone, until finally, she decided it was time: the image would be the foundation of her first novel. 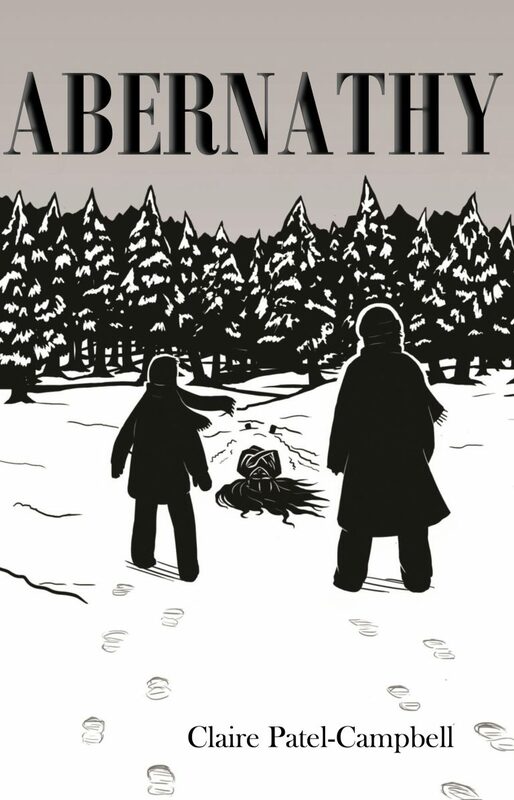 It took her about two years to get there, but 90,000 words later, the image became the novel and the novel became Abernathy, a literary murder mystery set in rural northern Wisconsin. When crowdfunded publisher Unbound showed an interest, she was thrilled, but sadly, crowdfunding doesn’t work for everyone and in the end, she had to call it a day. The silver lining, though, was that through her various travails at open mic nights, she met her lovely publishers at Stairwell Books. She now works as a press officer in Leeds and currently lives in a tiny house in York with her husband, their books and her daughter. 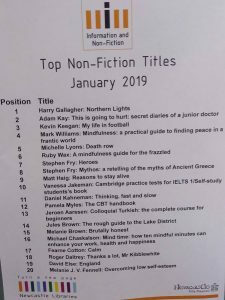 The January Non-fiction list of borrowed books list our very own Harry Gallagher and his Northern Lights collection right there as Number One. Northern Lights continues its success and is popular with those who care about the economic and social deprivation in the Tyne Tees area. “A ‘go-to’ source for theatre directors and historians alike, Looking for Githa, is as much an invaluable piece of historical research into the industrial north east at the turn of the last century, as an examination of an embryonic feminist whose life was a self-imposed enigma. In conjunction with the play’s opening at the Crucible, publisher Stairwell Books will be launching Looking for Githa in a pre-performance event at the theatre on Saturday 9th February. Introductions by Stairwell’s Rose Drew and Alan Gillott will be followed by a presentation by the author, Patricia Riley. 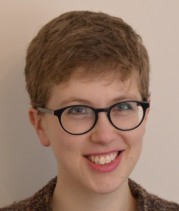 Stairwell author Pat Riley joined by Sowerby scholar-editor J. Ellen Gainor have been invited to talk at the National Theatre in London about the social and family background of Githa Sowerby and that of women in general during the early 20th century. Tickets for this talk are £7 (Concessions £5) and may be purchased from the National Theatre web site. In association with The Crucible Theatre and Stairwell Books, on the afternoon of Saturday, 9 February, Patricia Riley launches LOOKING FOR GITHA (expanded and updated). To help us celebrate Githa’s life and her work, The Crucible is offering all launch attendees £5 off of a theatre ticket for that evening’s performance of RUTHERFORD & SON. This is Githa’s most famous play, designated one of the 100 best plays of the Twentieth century by the National Theatre. 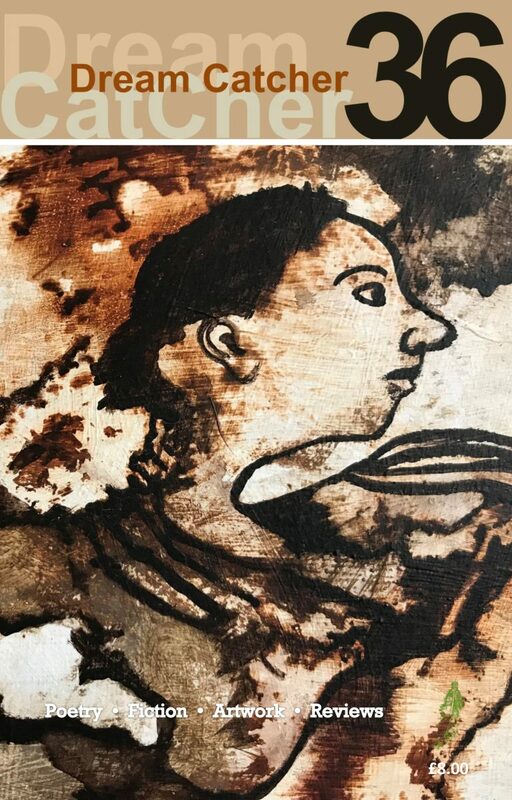 To secure your £5 per ticket discount, pre-order LOOKING FOR GITHA directly from Stairwell Books at a special price of £10, and receive the Crucible discount code. Then, join us at 4.30pm for a 5pm start, and pick up your book at that time. Or, just take a chance and show up for the launch on the 9th: but this play has sold out audiences in runs in York and Newcastle, so that might backfire! If you do just show up and hope for the best, the Crucible will honour the £5 discount until the night is sold out. 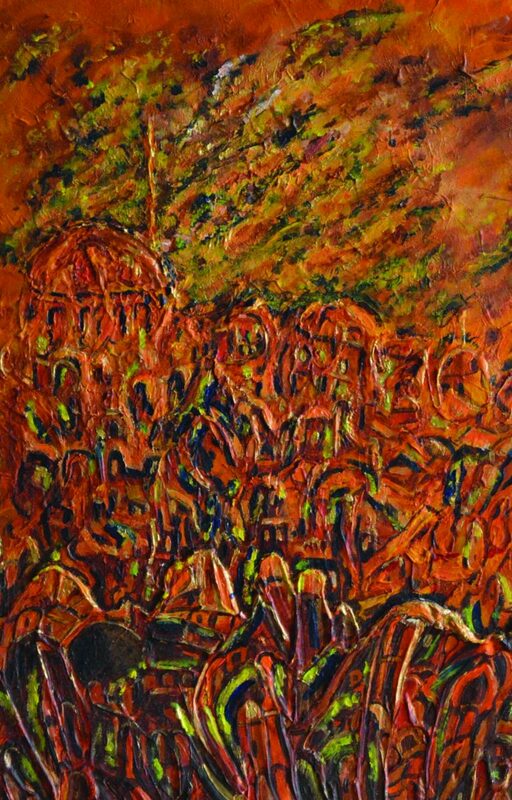 Doors for Patricia Riley’s launch open at 4.30pm for a 5.00pm start, and the launch event ends at 6.30pm. That evening’s show of Rutherford & Son begins at 7.30pm. The Crucible bar will be open for this event. 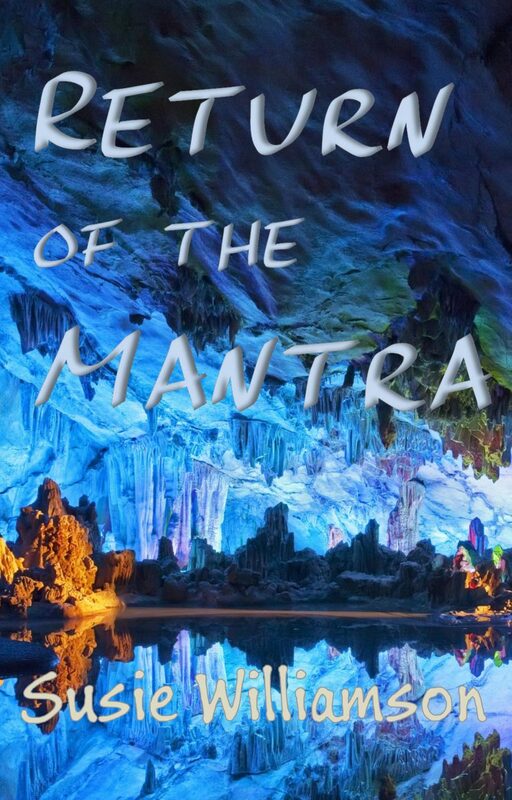 Dan Stubbings placed The Return of the Mantra as number thirteen of his top 20 fantasy reads on his blog The Dimension Between Worlds. 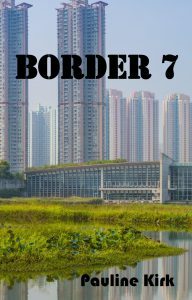 Pauline Kirk, who with her daughter Jo Summers wrote the successful DI Ambrose series of mysteries, and is the author of Border 7 and The Keepers, along with Oz Hardwick who edited New Crops from Old Fields have both been nominated for the 2018 York Culture Awards #YorkCA18 Excellence in Writing categories. 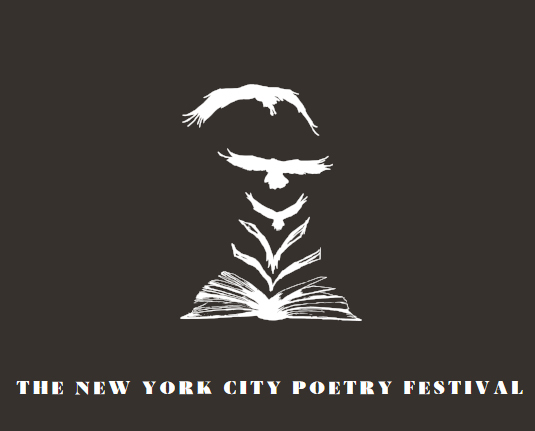 By an amazing coincidence the third finalist, Robert Powell, is also a regular contributor to Dream Catcher, our Literary Arts Journal. All three of these nominations are well deserved and Stairwell Books wishes them well. The winners will be announced on November 19th at the York Theatre Royal. 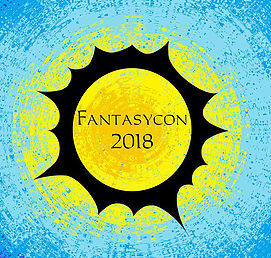 Stairwell Books is attending fantasycon, the essential annual destination for readers, writers, artists, editors, and publishers of all things Fantasy, Horror and Science Fiction. Here we will be introducing Susie Williamson, the author of the recently published Return of the Mantra, who will be joining Pauline Kirk (Border 7, The Keepers) and Clint Wastling (Tyrants Rex) at our bookstall in the dealers room. Stairwell Books and our authors will be playing a full role in the events programme throughout the con. We will have copies of other Stairwell novels to hand, especially those by our featured authors. 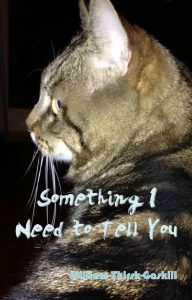 We will also have copies of Something I Need to Tell You by the up and coming short story writer William Thirsk-Gaskill who is featured in the Best British Short Stories 2018 anthology. 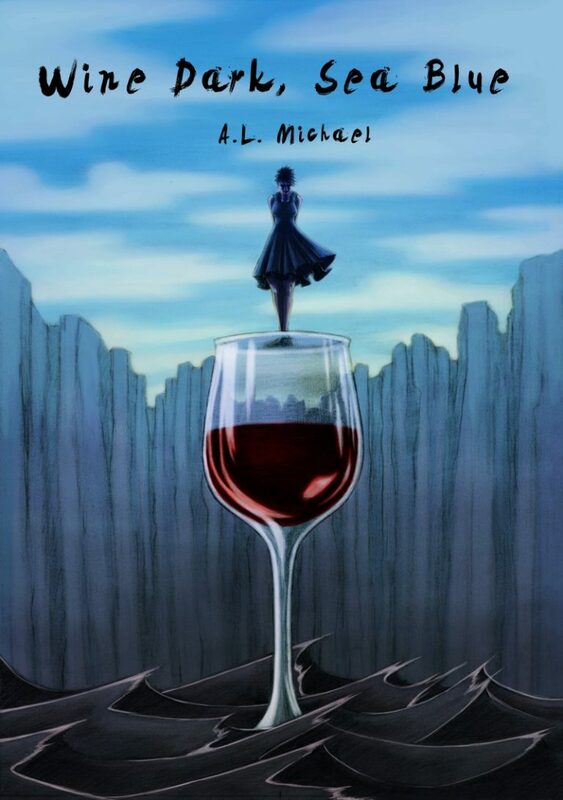 Wine Dark Sea Blue is available for the month of September for £10.00 free of postage and packaging. See here to purchase. Rose will be showcasing her earlier book, Temporary Safety, and featuring poems scheduled to appear in her next book due early next year. They will be on ‘Chumley’s’ stage at 6.30 on Saturday. Look out for them on Sunday too. Stairwell books is at Follycon, the 69th British National Science Fiction Convention held at The Majestic Hotel in Harrogate, from 30 March – 2 April 2018. 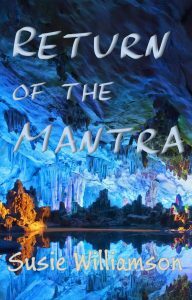 We will be announcing the Advance Order list for our New Science fiction fantasy novel, Return of the Mantra, by Susie Williamson and the Audio Book version of Pauline Kirk‘s Border 7, presciently accurate science fiction book predicting Brexit and the inevitable consequences of Corporate rule. 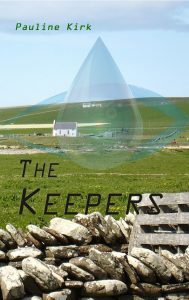 Pauline’s earlier novel, the very well received The Keepers is available as a Kindle eBook. 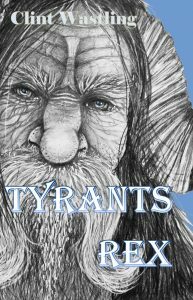 Also present will be Clint Wastling with Tyrants Rex, another prophetic fantasy novel but with a further stretch in time. Other books by our featured authors will be available at the table as well as a small selection of Stairwell’s other publications. 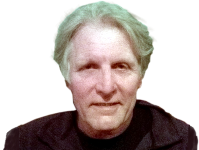 Clint will be talking about putting science into science fiction on Saturday at 10am. Dream Catcher 36 has been reprinted after running through the initial print run. Dream Catcher, a literary arts journal edited by John Gilham, has been steadily growing in popularity. Dream Catcher’s circulation dropped dramatically after the failure of Border’s Bookshop and is beginning to recover its position as a premiere collection of eclectic poems, short stories and reviews. Dream Catcher 36 also features the art of Elaine Thomas, CBE. Issue 36 is available from the Dream Catcher bookshop. To ensure your copy subscription is recommended. 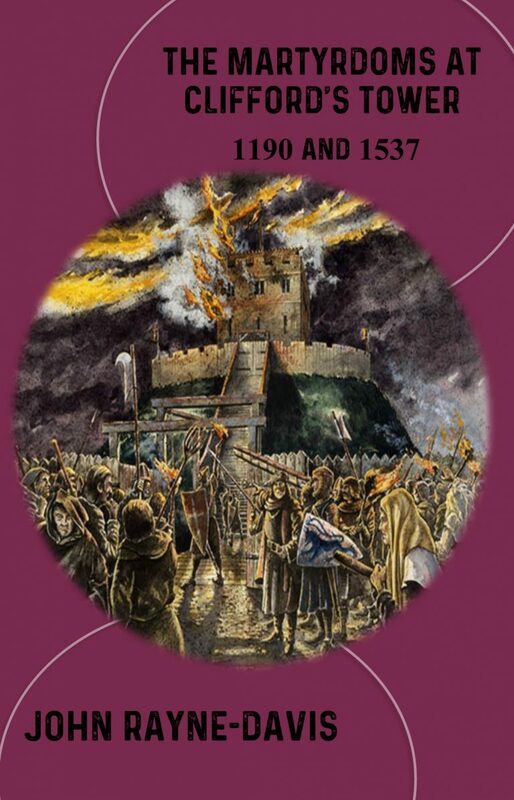 This important book by John Rayne-Davis linking Jewish and Catholic martyrdoms in York was launched at The Bar Convent on Wed March 14th at 7.30 pm, on the eve of the annual Clifford’s Tower Commemoration. The event was supported by the Lord Mayor of York, the CEO of the Liberal Jews in the UK and a representative of the Catholic Bishop of Middlesbrough. John Rayne-Davis gave a short talk outlining the background of both Martyrdoms which was followed by a broad discussion off bigotry and its growth in the 21st Centaury. The Martyrdoms at Clifford’s Tower 1190 and 1537 is available from the website and from The Bar Convent gift shop. Crime Noir was the order of the day at Hull’s Kardomah94 as Neal Hardin, a lifelong resident of Hull, introduced his novel, The Go-to Guy. In spite of it being Mother’s Day Neal was well supported as friends and colleagues read portions of the novel, each imparting their own characterisations to the work. Unlike the hired killer’s victim, the show was not at all dead, and a police raid was not required to enliven the proceedings. York writer Claire Patel-Campbell brought to life her novel Abernathy at the New Schoolhouse Gallery in Peasholme Green. Abernathy explores how a single, albeit violent, event can have a devastating event through a whole community. Claire, accompanied by mulled wine to keep out the chill and supported by her writers group, read extracts, bringing to life the isolation of rural Wisconsin. 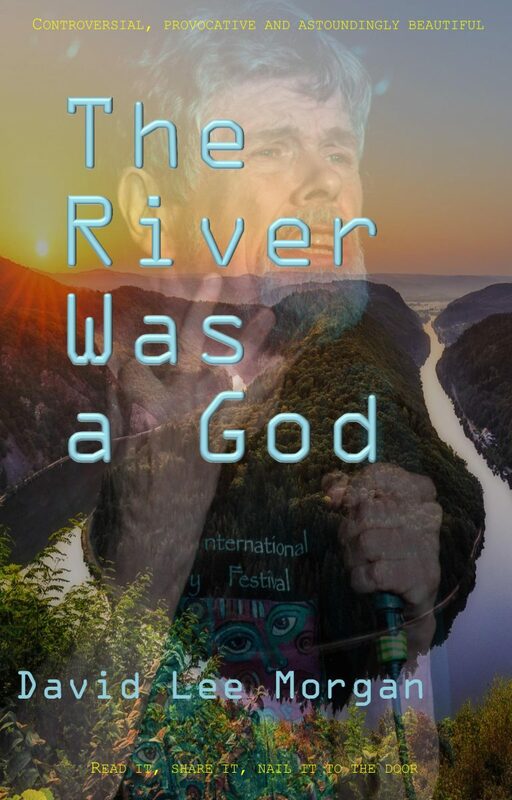 David Lee Morgan’s remarkable trilogy of plays published in one volume as The River Was a God has been well received at events in London at the Horse Hospital, his 70th Birthday extravaganza; and in Leeds, at the Moortown Methodist Church. These plays, developed over time on the London Poetry circuit and performed at the Edinburgh Fringe have attracted major critical acclaim and are now available from Stairwell Books. David can be booked to perform any of these plays. This amazing man is still creating brilliant new poetry. A Thing of Beauty is a Joy Forever is the musings of a brilliant poet and humanitarian at the end of his life. It is Don’s last gift, filled with snippets of the wonderful, the strange, the heartbreaking parts of being human. Buy it now from our bookshop. All royalties go to the St. Leonard’s Hospice.